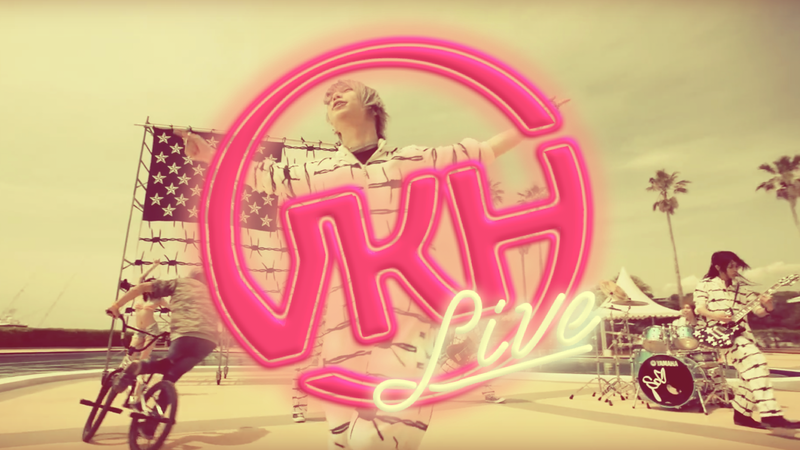 VKH Live - Most Anticipated Visual Kei and J-Rock Summer Releases | VKH Press – J-Rock & Visual Kei Coverage Worldwide! Summer is upon us, and it's time to pick out what music we'll all be jamming to for the next few months. Join us tonight at 11:30 PM EST/8:30 PM PST as we list off our most anticipated summer releases. Tell us in the chat your most anticipated visual kei/J-Rock release is, and we'll read it on the air!